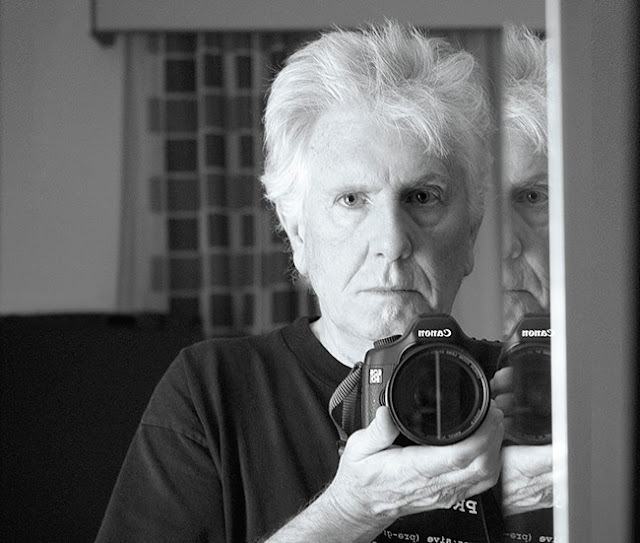 Graham Nash (you know, the "N" in CSNY) will be hitting The Pageant on July 26th, and we have TWO PAIRS of tickets to give away. But before we get to details on how to enter, let's have a listen to Nash's masterpiece, "Our House." TAG A FRIEND as a comment on our Facebook page under this status. Or tag a friend as a comment on the image on our Instagram. The contest will run through Thursday, July 16 at 5PM, and we'll randomly pick and contact the winners shortly after (if you enter through FB, we'll announce your name on our FB page). Good luck!